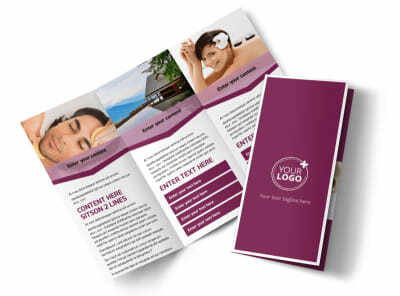 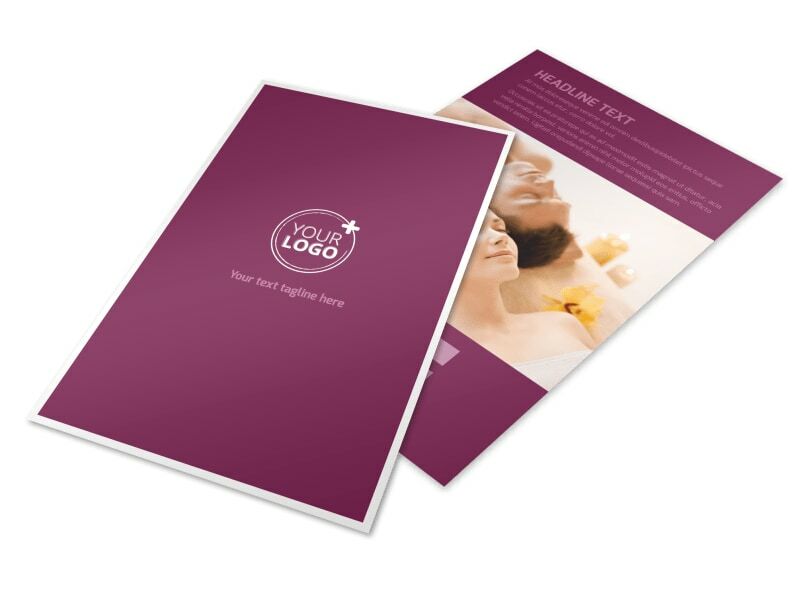 Customize our Spa Resort Flyer Template and more! 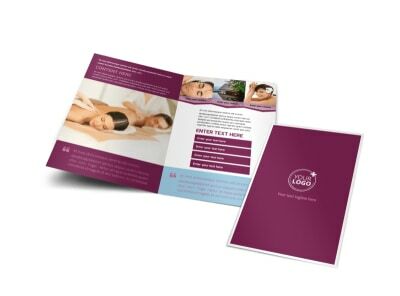 Give a rundown of weekend getaway specials and other promotions with spa resort flyers customized to the nines. 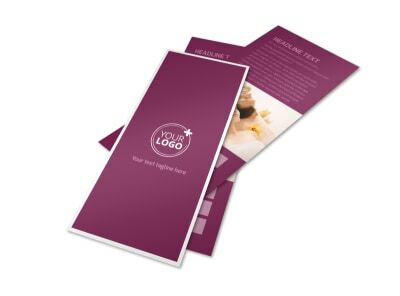 Personalize your template using our easy-to-navigate online editor by adding images of your resort, exciting text, and more. 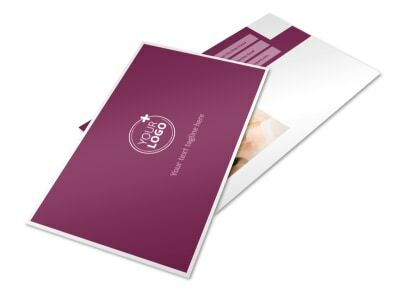 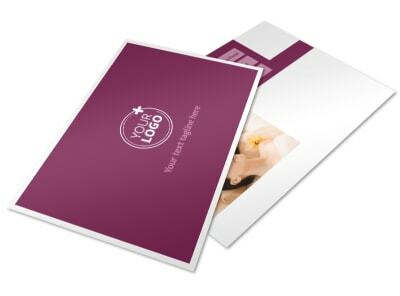 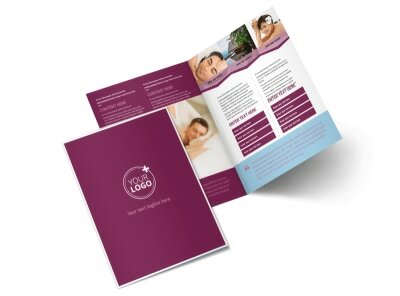 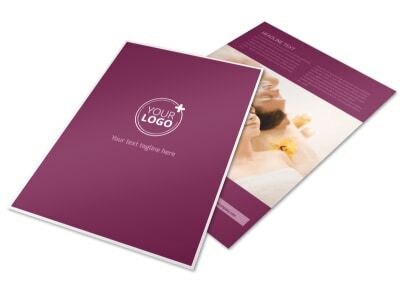 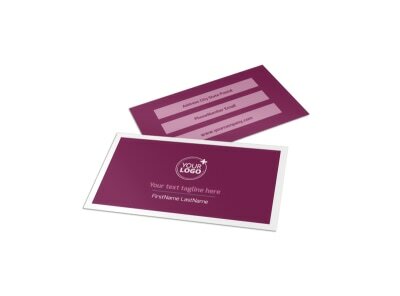 Choose a color theme and play with other design elements before sending your flyer off to our printers.